Recently, I was hugely delighted and excited to have been invited to present my motivational speech at a fabulous event in Austria. 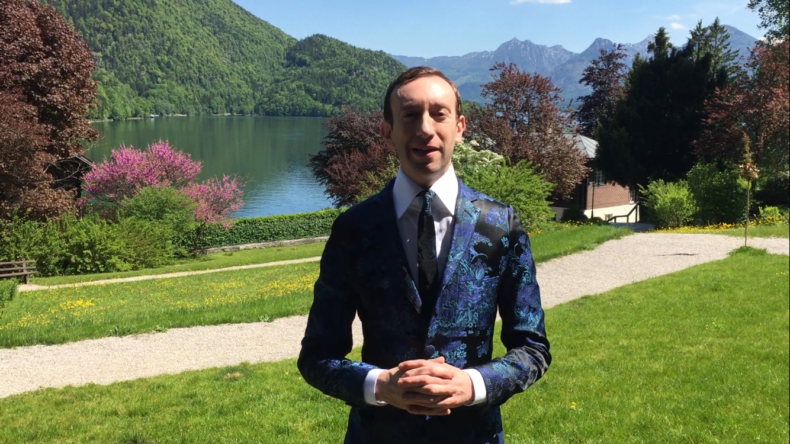 Just before I gave me speech to the VIPs, I filmed myself outside the conference room in front of the lake – just check out that view in the short video below! It really nourishes the soul! One of the marketing tips I outline in my motivational and instructional keynote speeches and also I mention in the video above, is the use of calendar ‘hooks’ to promote something you want to get noticed. When you want to launch a product or service into the world and ensure that bloggers and journalists cover it, one tactic is to link your press release to a notable date in the calendar, whether that be a public holiday, a famous anniversary, a big sporting competition or some other well known event. This gives the busy writers working at magazines, newspapers and websites another reason to choose your story for their readership. When I launched my own dating platform, Shinder (which is a dating web app that contains only one profile, myself) I waited until just before Valentines Day to launch it publicly and made sure that I specified in the press release that I was hoping Shinder would land me a Valentine date. This made the story way more relevant and topical than if I’d simply released Shinder in any random month line November, and I believe that tying Shinder to Valentines Day was one of the reasons I garnered such amazing coverage around the world (working with the amazingly talented Team at an awesome PR company called Ready10 also helped – ha ha!). So, we should all do this more often, there’s often an angle for how your new (or even existing) product or service could be linked to an upcoming topical calendar event. So, get your calendar out and get hooking your promotions onto some public events – hopefully you’ll get superb PR results too! I wish you all the best. I read this and thought it might be something for you. 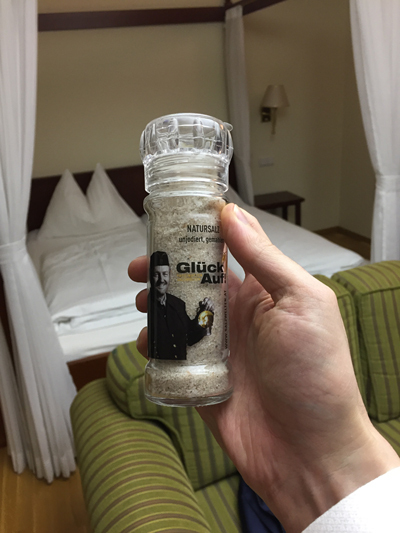 The post is called A Motivational Speaker In Salzburg, Austria… and is located at https://motivationalspeaker.biz/motivational-speaker-salzburg-austria/.